Please ask about the NO CLOSING COST limited down incentive program. Located 2.5 miles to Tampa's $3 Billion Water Street business district. 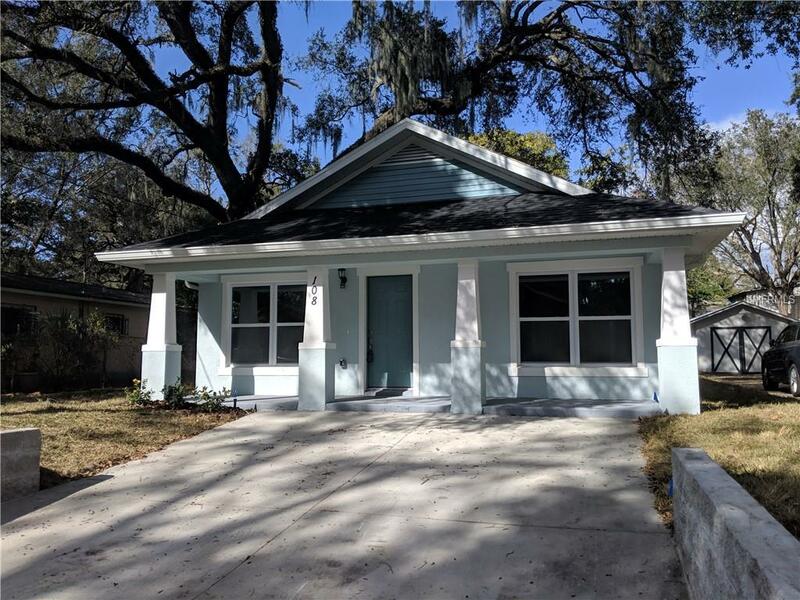 This is an opportunity to get in to Tampa's exploding Urban Core at an affordable price. 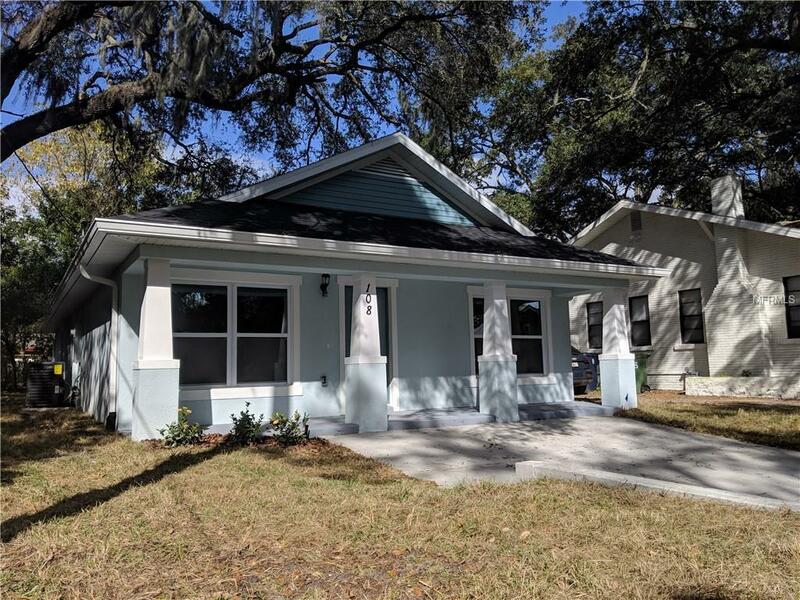 This home is in the very desired Tampa Heights area. Proximity to Restaurant Row on Florida Ave, shops, 1 mile to Armature Works, and nearby city parks. 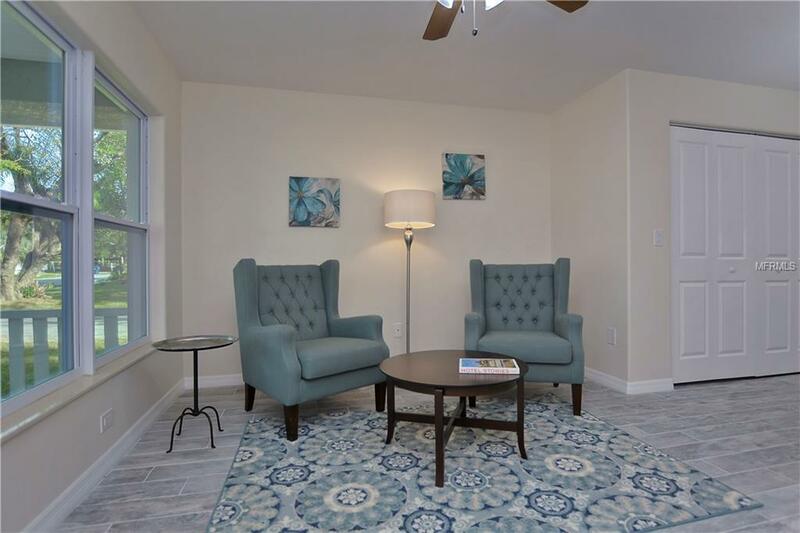 Only a few minutes drive to Downtown Tampa, Tampa International Airport, and I-275. NO FLOOD ZONE. Welcome home to this charming craftsman bungalow! The Jackson Model offers 1400 sqft of turnkey luxury with 3 bedrooms, 2 bathrooms in new block construction. 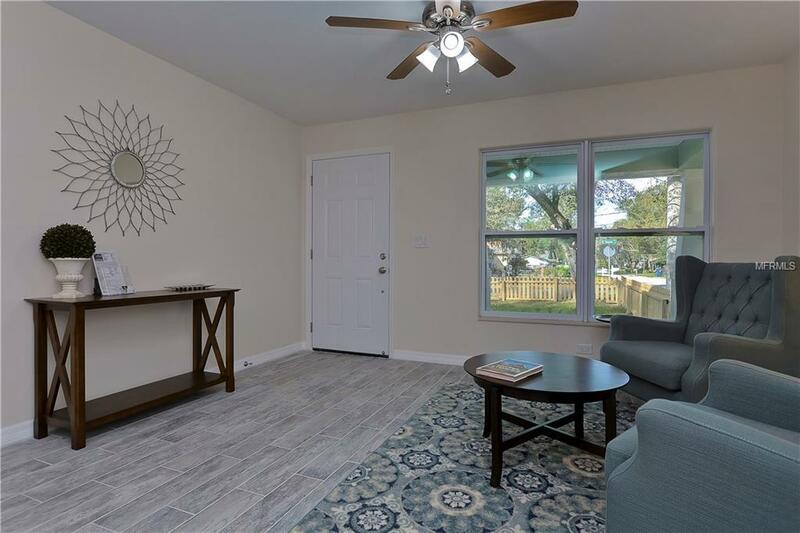 Upon entry youll experience an open concept with beautiful wood plank tile flooring throughout the home. The master suite is complemented by en-suite bath with stand-up shower accented with river rock. Two large guest rooms share a full hallway bath. Matching all wood shaker soft close cabinets accent the kitchen and bathrooms. Granite counter-tops give the house flow and synergy. The kitchen includes a 4-piece stainless steel GE appliance package as well as a Whirlpool washer and dryer set. Brushed nickel fixtures and upgraded Moen faucets throughout. Hurricane impact windows have been added for energy efficiency and convenience. Keep your lawn green with complimentary irrigation system. Enjoy the comfort and assurance with a 1-year all-inclusive warranty as well as a 10-year builder structural warranty. Schedule your private showing soon! Interior Photos of Similar Model.